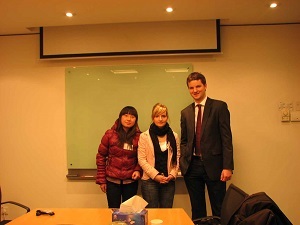 Mandarin Zone School has extensive experience in the provision of in-company Chinese language courses. Client companies can have their staff trained in small groups to raise the level of their language ability to a target standard. 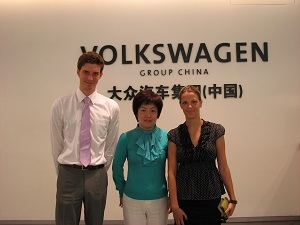 Chinese language training courses can be arranged for any number of staff and tailored to the strategic requirements of the client company. 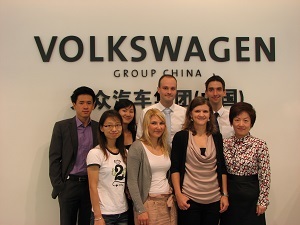 Corporate group training programs can be held on a company’s premises (in-company language courses) or at Mandarin Zone School conveniently located in Sanlitun. 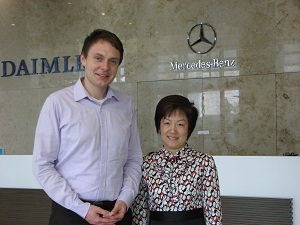 In-company Chinese language training can support a company’s training strategy in various ways. For example, it can develop the Business Language skills of a group of people working together on a particular project, or all the staff in a department where Chinese linguistic competence is required in a variety of Business Languages. 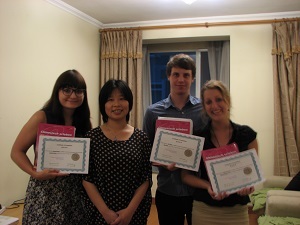 At the end of the course you’ll receive a completion certificate. Contract: we will sign the cooperation contract and we will start to provide you our best teaching service regarding your Chinese language learning. 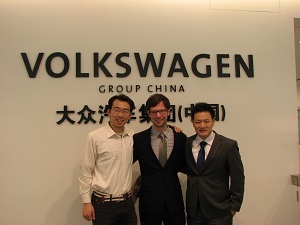 How can Chinese language speed up your career? China has the 2nd largest economy in the world and by the opinion of many economist is going to become the 1st in the next decade. Chinese is spoken by nearly 1.3 billion people and in this dynamic and globalized world, speaking foreign languages has become a strategic assets when it comes to boost a career. China is also a country full of business opportunities that, with a good level of Chinese, can become the reason of your success. 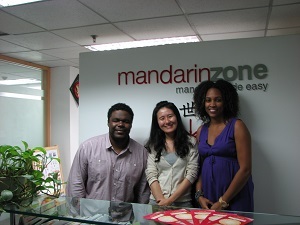 Why many professionals choose to study at Mandarin Zone? Since 2008 we had the chance to teach Chinese Language to professionals from different industries and a big share of our students are from Embassies and large Enterprises. This wide and varied teaching background allow us to really understand and be able to satisfy the learning needs of basically any professional who desire to study in our school. We have passionate and qualified teachers that are working here since many years and that were able to develop and adapt the right teaching method based on the students needs.